In a case of protector turning to be predator, an ex-cop is accused of to be complicit in the missing of a young boy from North Lakhimpur kept as a domestic help in a Mumbai residence. Jonalee Das, the mother of a teenage boy here has held retired police officer Dileep Dutta responsible for the missing of her son Bhupen Das in Mumbai. Jonalee, wife of Jagat Das of Sanatangaon of North Lakhimpur has filled a case at North Lakhimpur Sadar Police Station against Dutta for the reported missing of her son Bhupen from the residence of his son in Mumbai. The woman in her complaint stated that Dileep Dutta took her 14-year-old son Bhupen from her promising better life and education while he was posted as Officer-in-Charge of NL Sadar Police Station some years back. Later the boy was taken to Dutta’s Guwahati residence and engaged as domestic help. She also alleged that the retired police officer also secured Bhupen’s Caste certificate and Permanent Residential Certificate from her to enable him to appear in HSLC examination. According to her, Bhupen was taken by Dutta to his son’s house in Mumbai in July this year despite her opposition. On August 6 Dutta informed Jonalee that her son went missing from Mumbai. She alleged that her son has been used as a donor of his kidney to the wife or the son of the retired police officer as she got to know about frequent health checkup of her son being carried out in Mumbai. 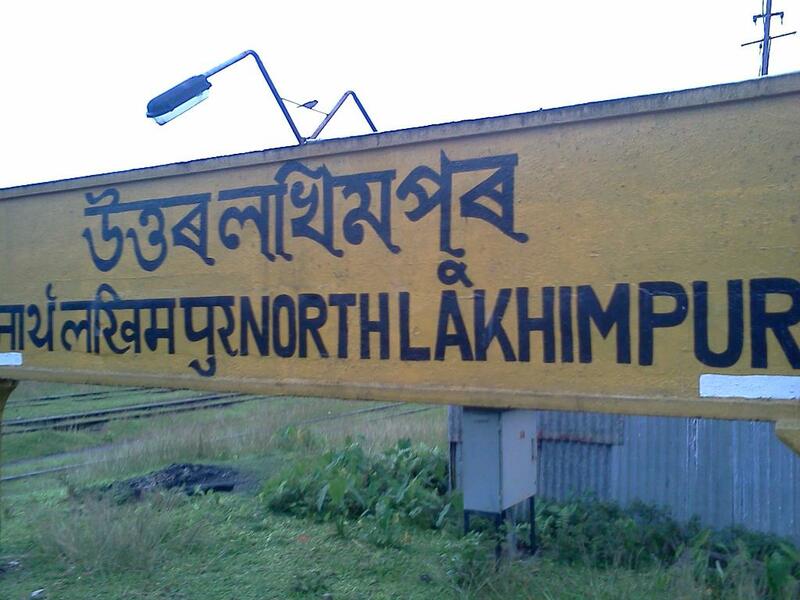 The desperate mother also informed theChildline in North Lakhimpur about the missing of her son. Meanwhile the Childline has informed her that the retired police officer has informed the Mumbai police about the missing of Bhupen as his “adopted son”.